Mark Your Calendars - Parent Teacher Conference Night is Around the Corner! 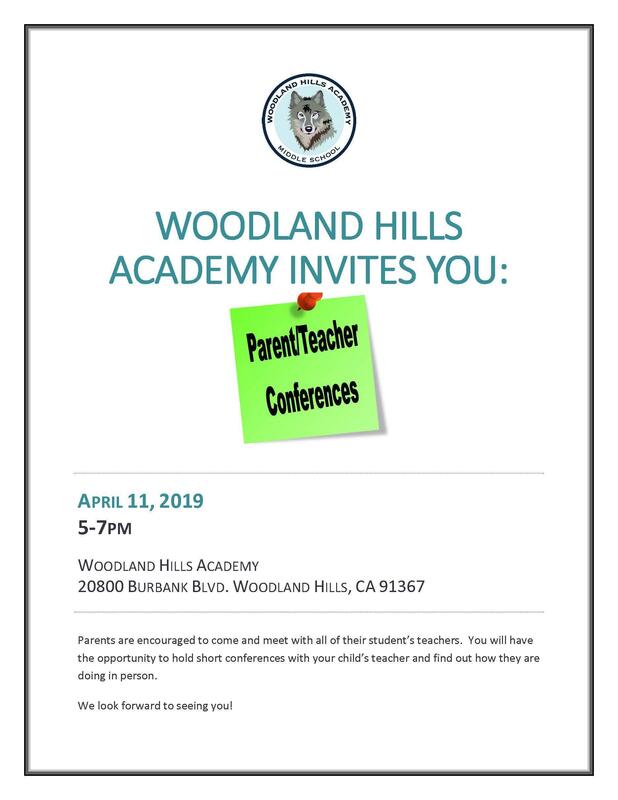 Parents, please join us on Thursday, April 11th for our Parent Teacher Conference Night from 5-7pm. You'll have the opportunity to participate in short conferences to learn how your child is doing in school. Please keep in mind these are short (3-5 min) conferences to allow for parents to meet with as many teachers as possible. If you wish to speak with your child’s teacher(s) for an extended period of time, please sign the Extended Conference Request Sheet to schedule an appointment.